Nicklodeon Globs Of Doom Scene (In My Story). 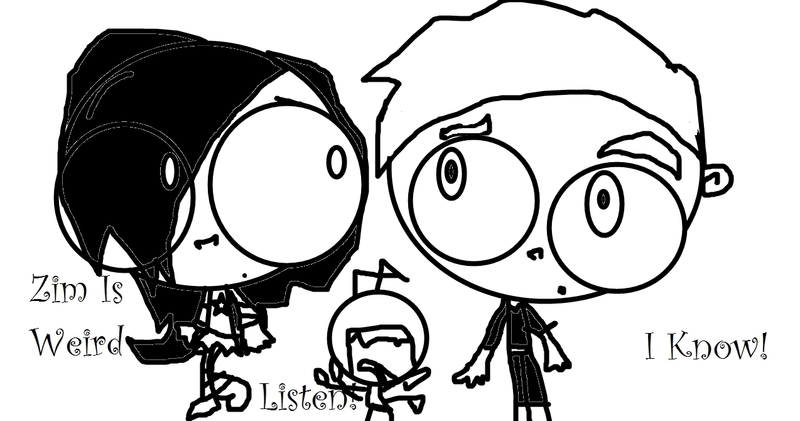 Its Me,Danny And Zim Ther Reason Zim Is Tiny Becuz He Is FarAwy lol HE IS SCREAMING!!. HD Wallpaper and background images in the Invader Zim FanCharacters club tagged: invader rubii.